Earlier this week, we saw KwaZulu-Natal’s Flex Rabanyan (Mpumelelo Mthembu) be crowned the winner of The Hustle season two after a tightly fought contest with Johannesburg’s Josh The I Am (Joshua Pieterson). Last year we saw many local rap and hip hop artists win over South Africans with their music but in 2017, more and more artists definitely rose to the occasion. 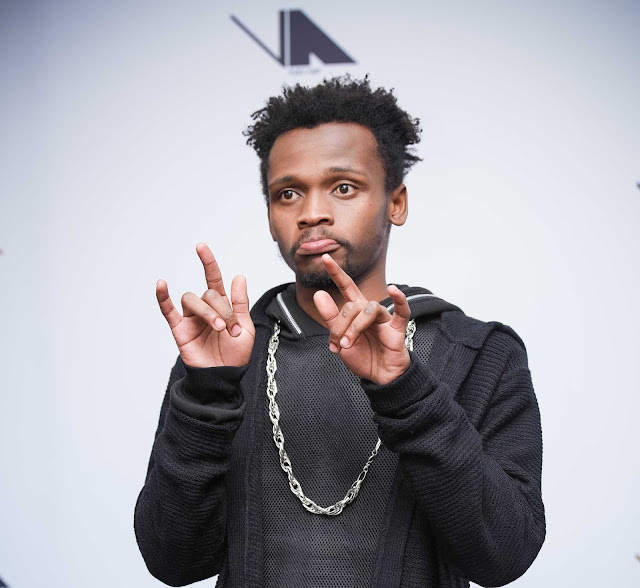 Our artists are not only popular in the local industry, but collaborations with international artists have proven SA music to be at the forefront of African entertainment. “We are honoured to have been a part of this journey once again, where we are afforded an opportunity to assist in unearthing raw talent in the local music industry”, says Thabisa Mkhwanazi, KFC Corporate Affairs Director for Africa. Catch a repeat of The Hustle Finale on Friday, 23 June at 22:30 simulcast on VUZU (DStv channel 161) and VUZU AMP (DStv channel 103).